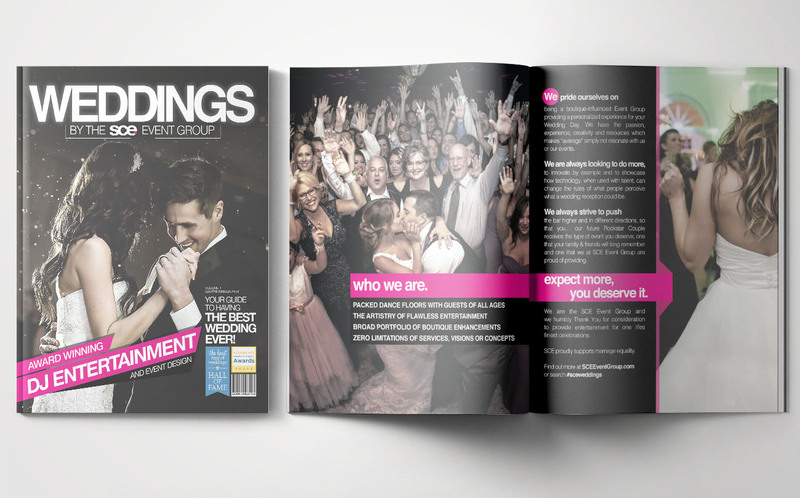 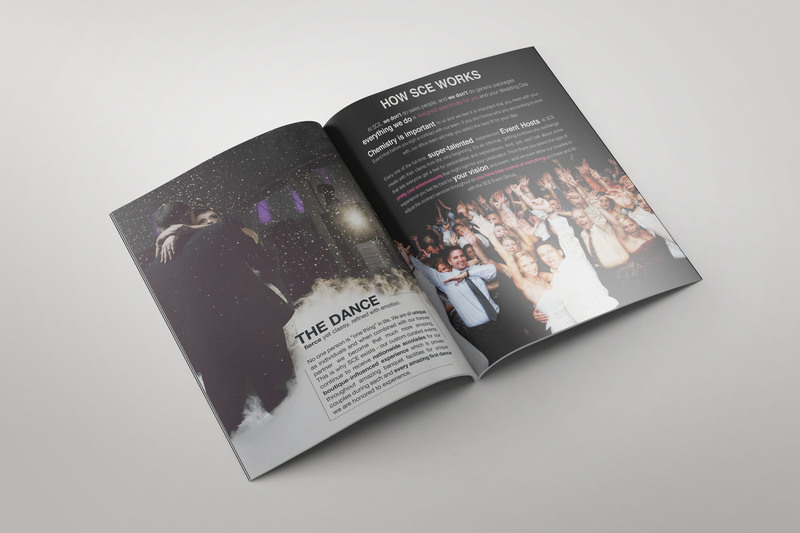 NEW JERSEY DJ WEDDING & EVENT WEBSITE, LOGO & PRINT DESIGN. 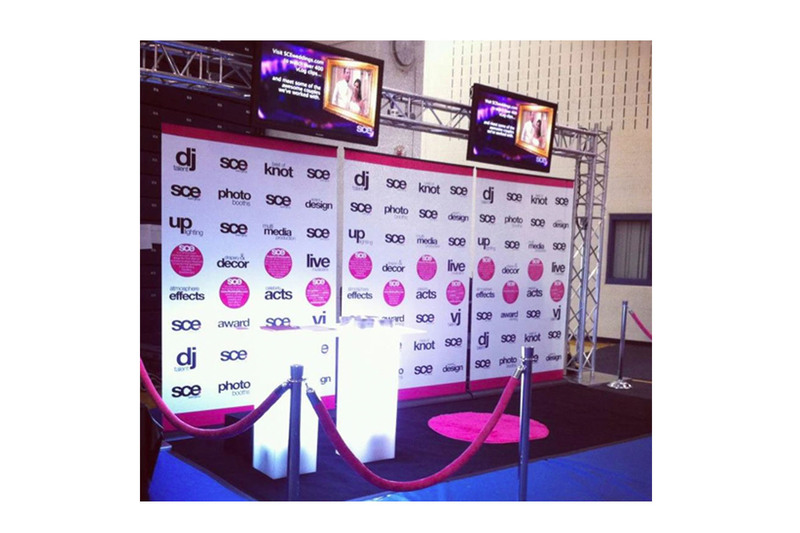 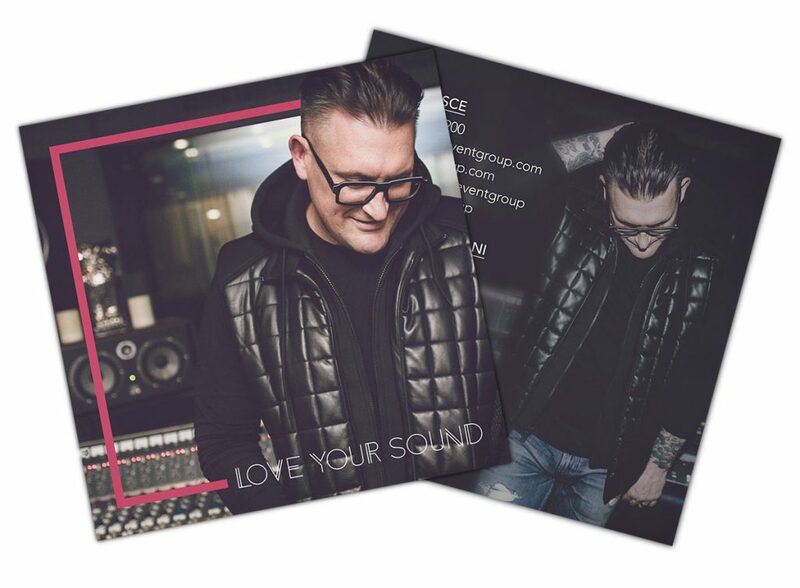 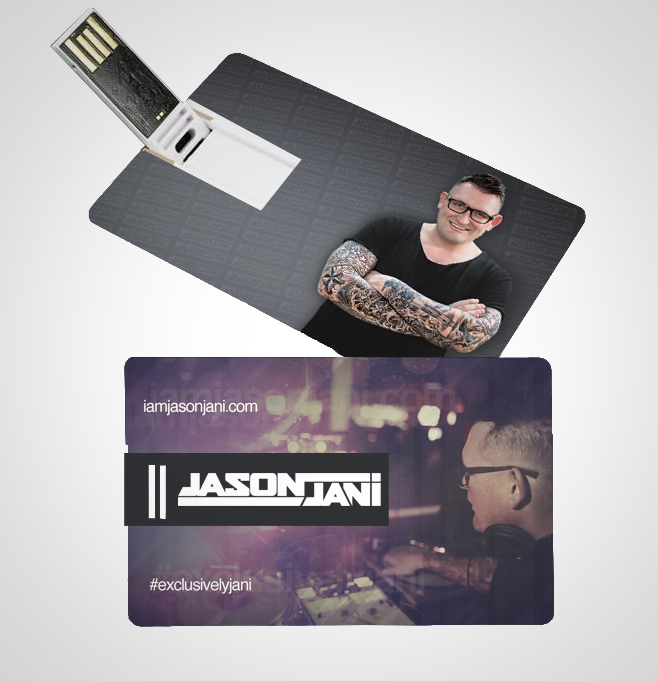 We pride ourselves on being different than any other DJ company, anywhere in the world. 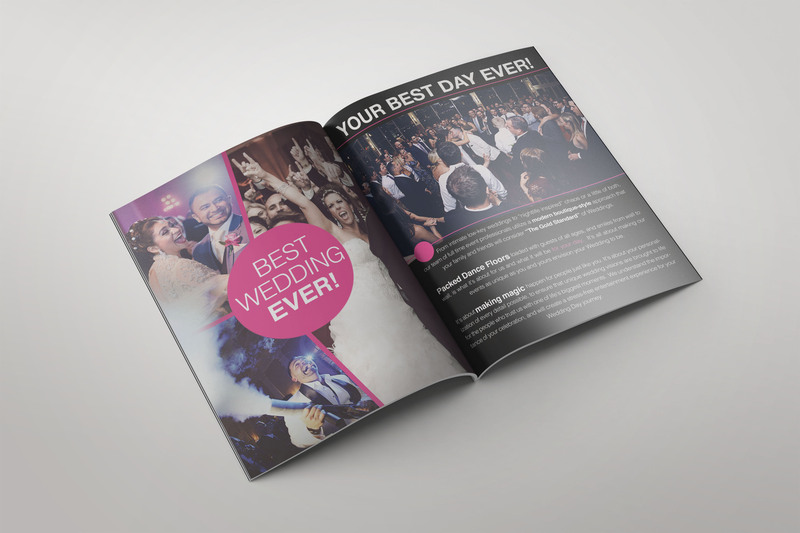 We are passionate, insanely creative– and “average” just isn’t what we’re about. 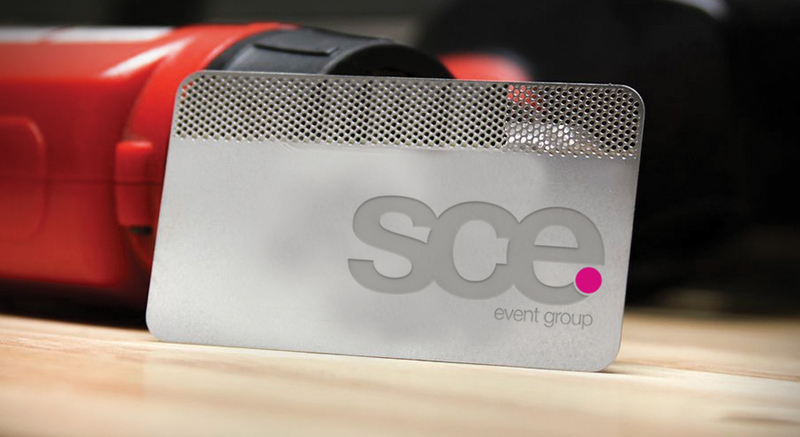 We’re always looking to do more– to create, to innovate, and to show how technology, when used with talent, allows us to change the rules of what people think they know about private events, without the cheese. 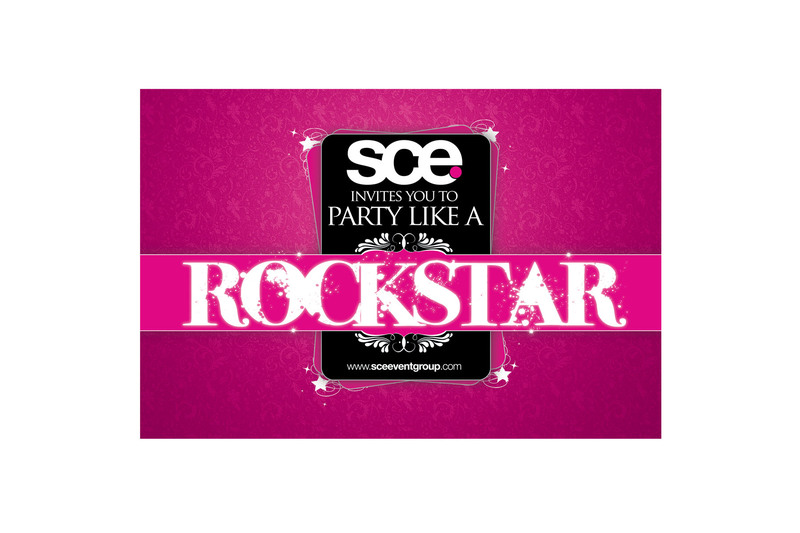 Expect more, you deserve it. 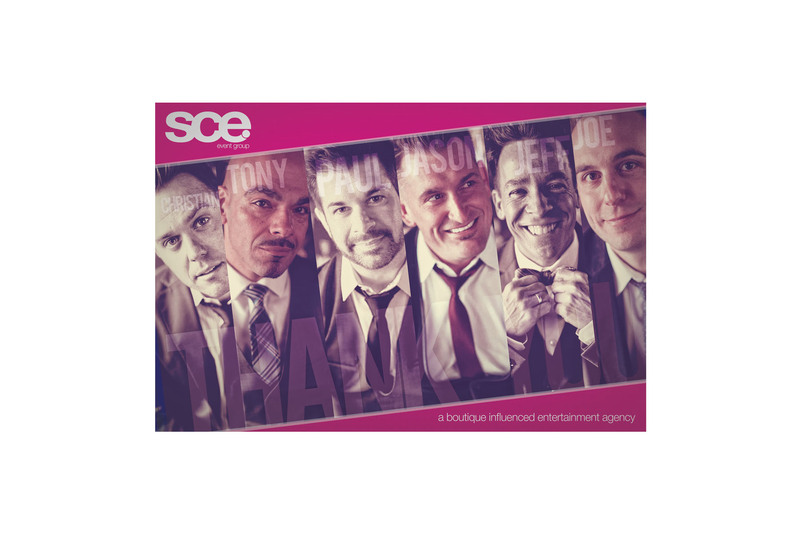 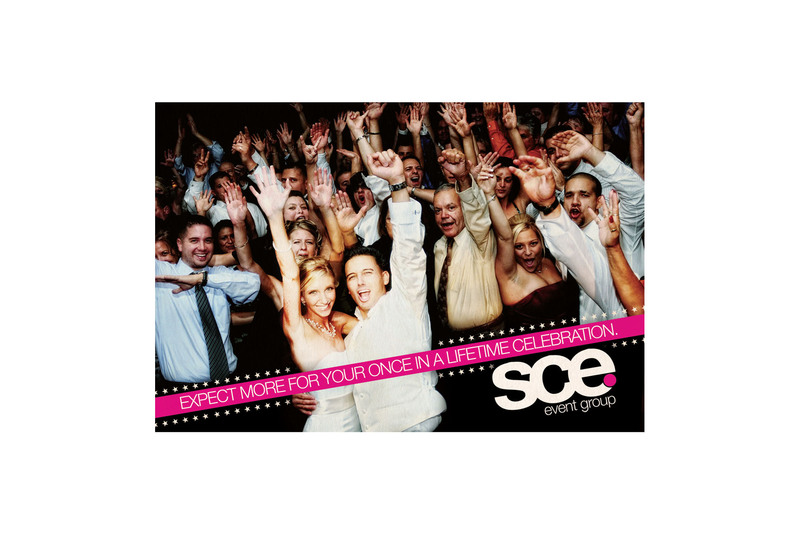 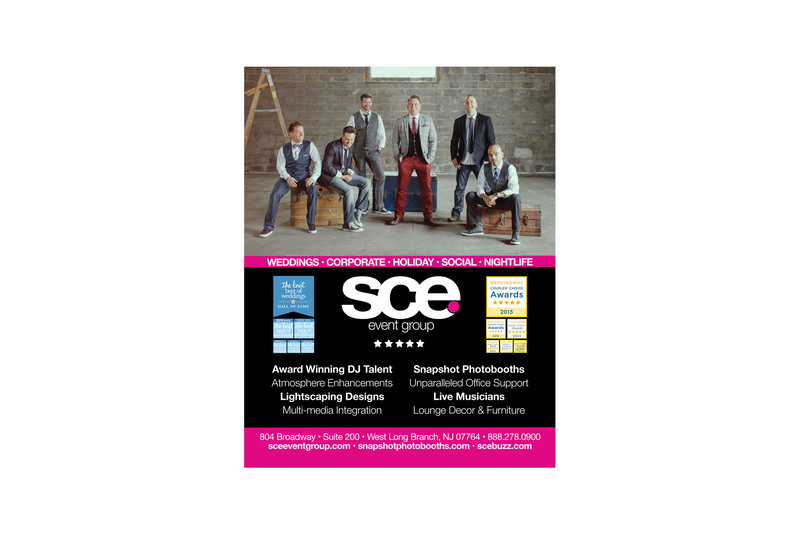 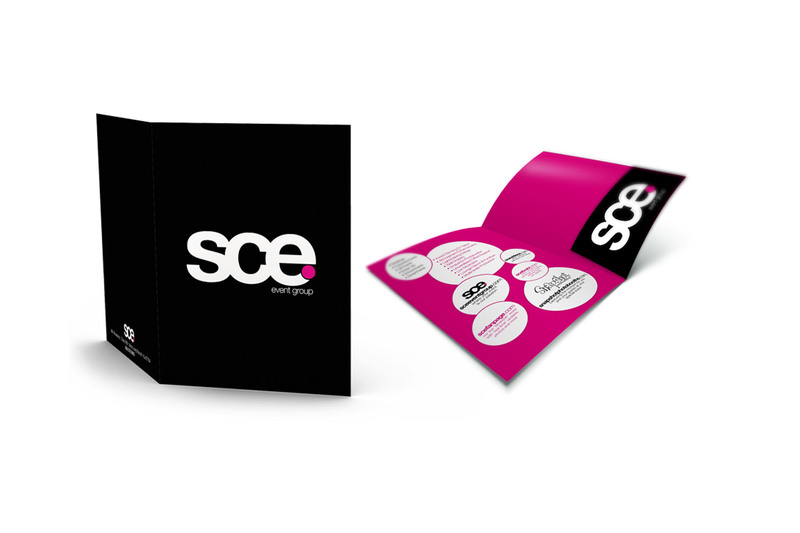 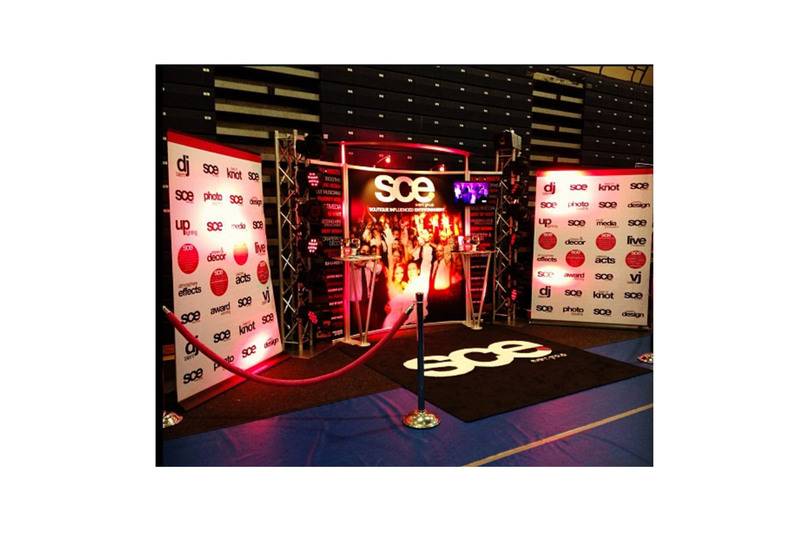 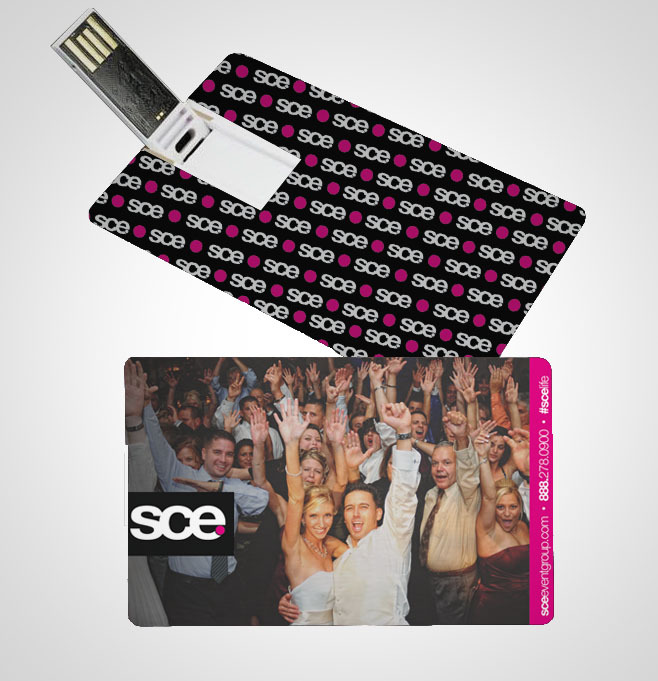 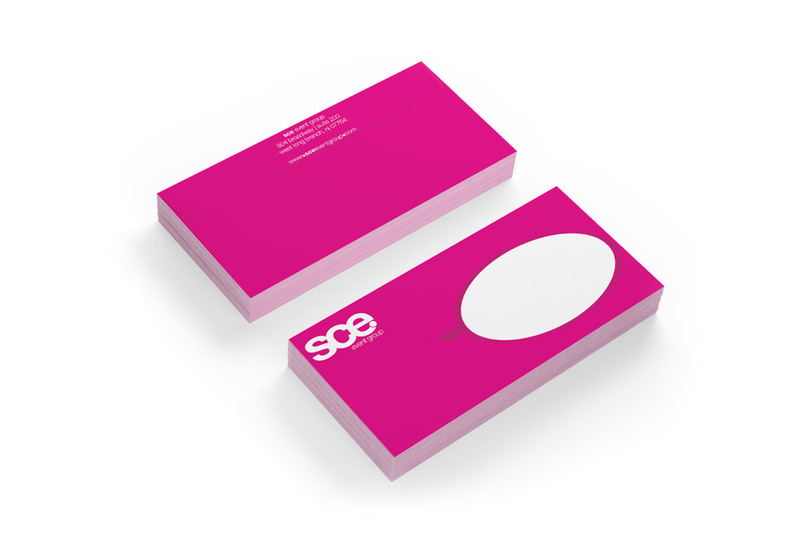 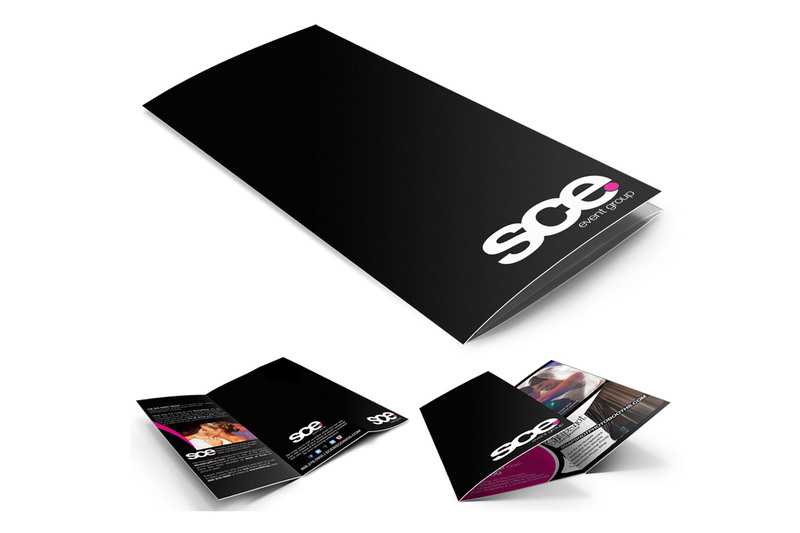 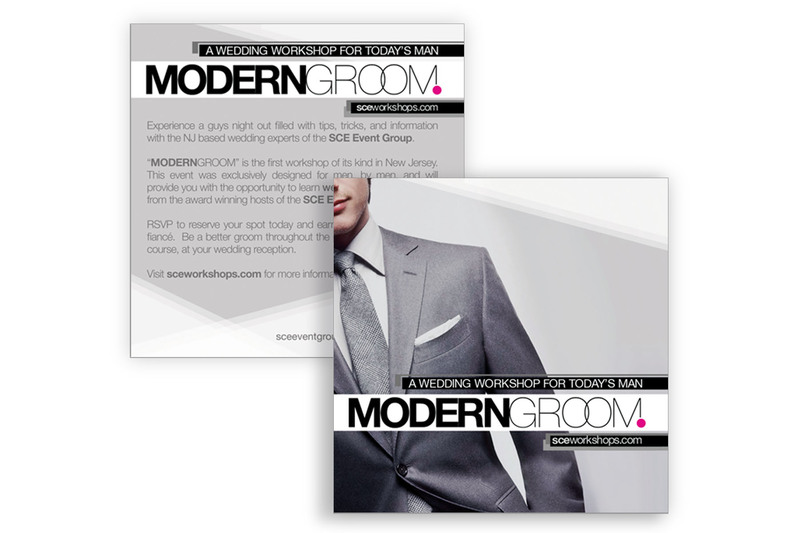 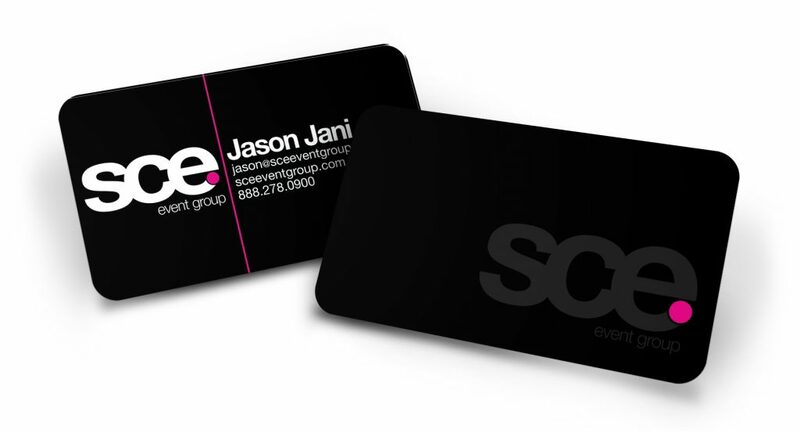 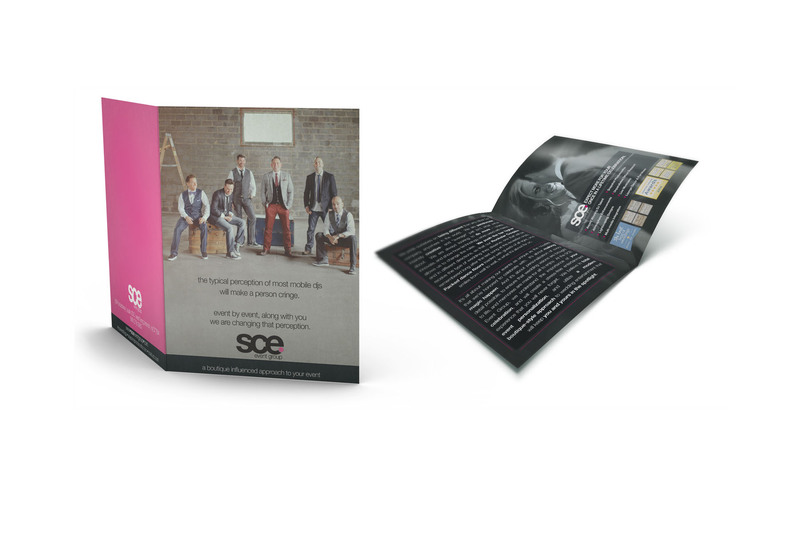 We are the SCE Event Group. 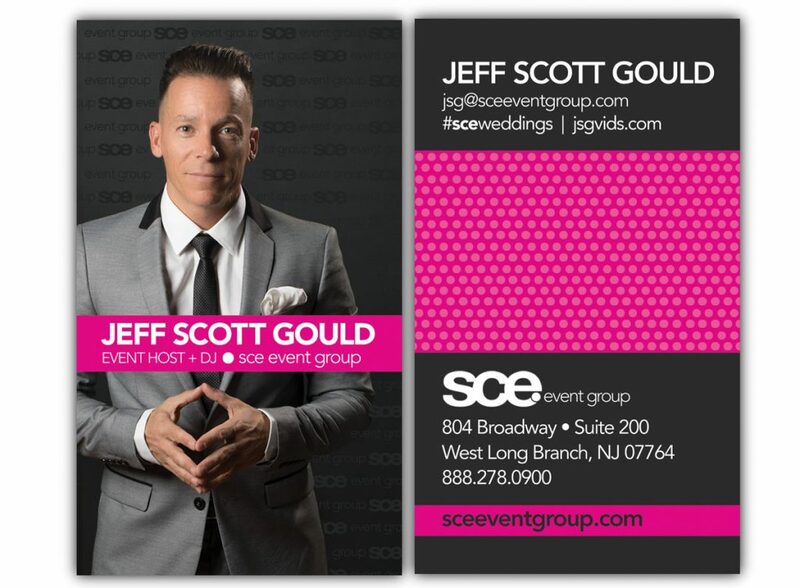 Based in New Jersey but available for events worldwide.